Vivacity Music | Jazz and swing band in Orlando, Florida. Jazz and swing band in Orlando, Florida. 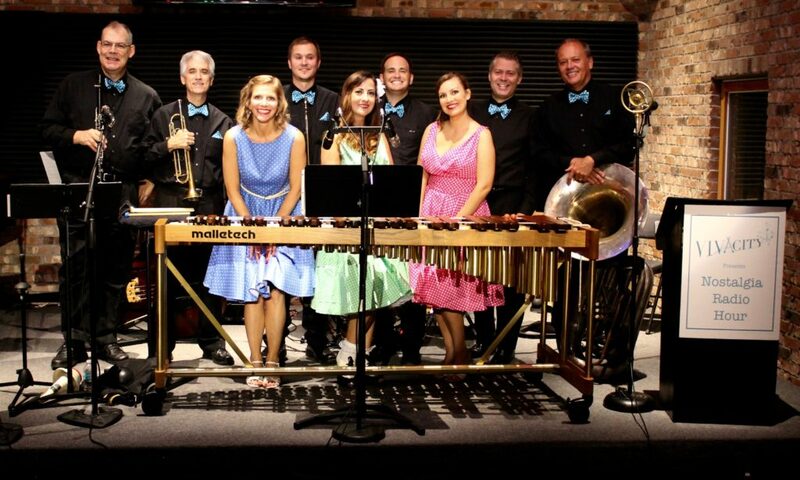 Vivacity is an energetic jazz and swing band featuring stellar musicians and the original dance band instrument, the Xylophone! With an extensive songbook of Jazz, Swing, and 1920s – 1950s dance music, this band is perfect for Great Gatsby parties, Swing Dances and more! Vivacity performs live throughout Central Florida in Orlando, Tampa, The Villages, Kissimmee, Clermont, Oviedo, Winter Springs and Winter Park. Vivacity can bring your party to life!